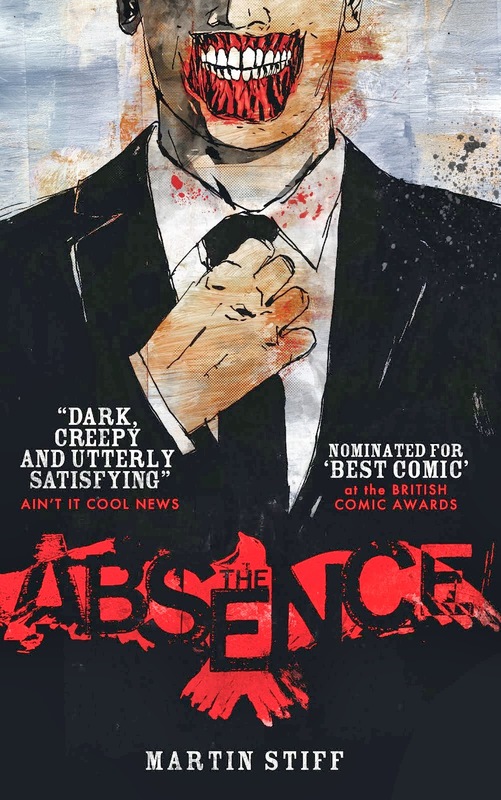 Well, here's a thing - after issue #5 of The Absence being nominated for Best Comic at the British Comic Awards last year, the whole blimmin' thing has been short-listed for Best Book this year! I KNOW, RIGHT!? I'm chuffed, amazed, stunned and chuffed some more. The award ceremony is on the 15th November at the Thought Bubble ComicCon, so keep your fingers crossed for me! I'll be going along, so if you're there come say hello. I'll be the one nervously pacing in the corner.